Capture the memories of the 2017 Meistersinger Honor Choir by purchasing your copy of the CD recording of the final evening concert. 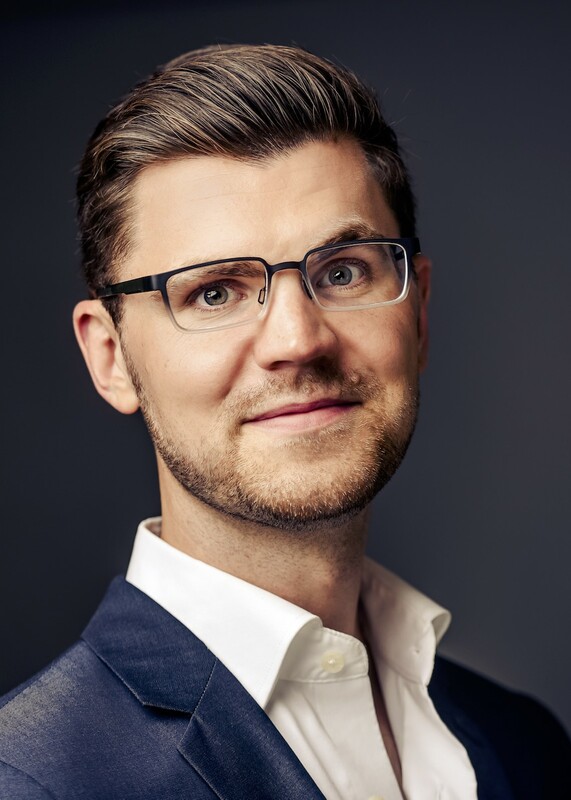 Photo of Jake Runestad, 2017 guest composer/conductor. 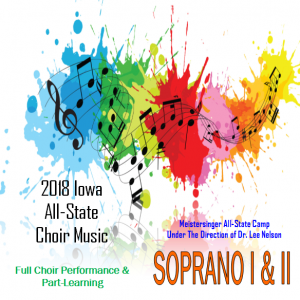 CD Recording of the Final Even Concert of the 2017 Meistersinger Honor Choir Festival featuring Jake Runestad as guest conductor. January 23, Neumann Auditorium, Wartburg College.